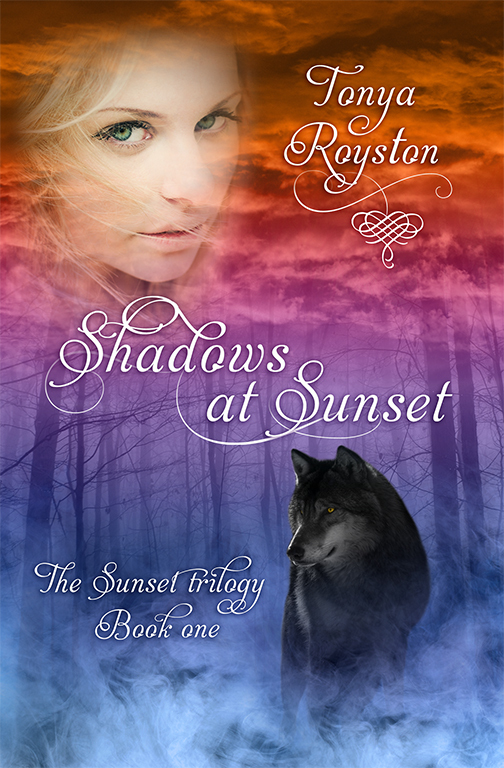 Shadows at Sunset is the first book in the Sunset Trilogy and introduces us to Laken Sumner and her wolf, Dakota. Laken has an ability that enables her to talk to animals. 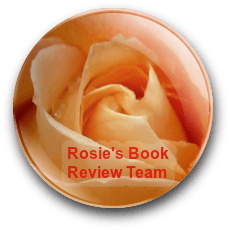 The writer’s love of animals and nature is clearly evident in her descriptive writing style. You are transported to the centre of Laken’s world in a charming New England town, surrounded by mountains. Although I found it a little slow to begin, I soon got used to this and became more invested in the story as the book progressed. As with all good young adult titles, Royston covers the main criteria that make a teenage fiction book a winner. Tension and thrills: There are scenes dotted throughout the book that keep you on the edge of your seat, I would have liked to see more of this action. Royston gets the tension just right, and you find yourself holding your breath until the danger passes. Love triangle: In true YA style, Laken has the choice of two gorgeous chaps. The steady and dependable Noah, and the bad-boy Xander. I already know which team I’m on. We meet these characters as they begin to form their relationships, but I suspect this will get more interesting as the book series progresses. hadows at Sunset was a thoroughly enjoyable read, and I look forward to the second book when it’s released. Highly recommended. Great review, lovely book cover, I could be tempted by this if my TBR list wasn’t so long. Thanks, Rosie. It’s a lovely book and I’m excited to read book two when it is released.